New lithium-ion batteries provide freedom from changing batteries. Just charge the aids overnight and they are ready to go in the morning. No more hassles! 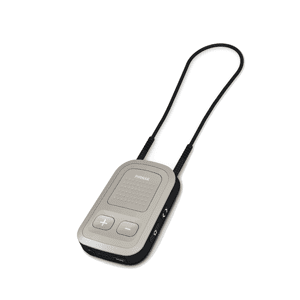 Connect your hearing aids to any Bluetooth device and stream cellphone calls, music, podcasts etc. directly to your hearing aids. There is an app for that! 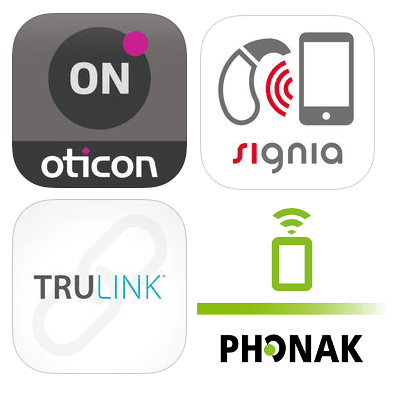 Control your hearing aids from your cell phone! 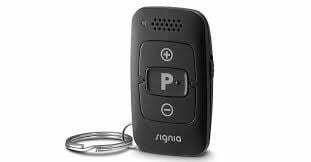 Control your aids with a discreet, easy to use remote control. 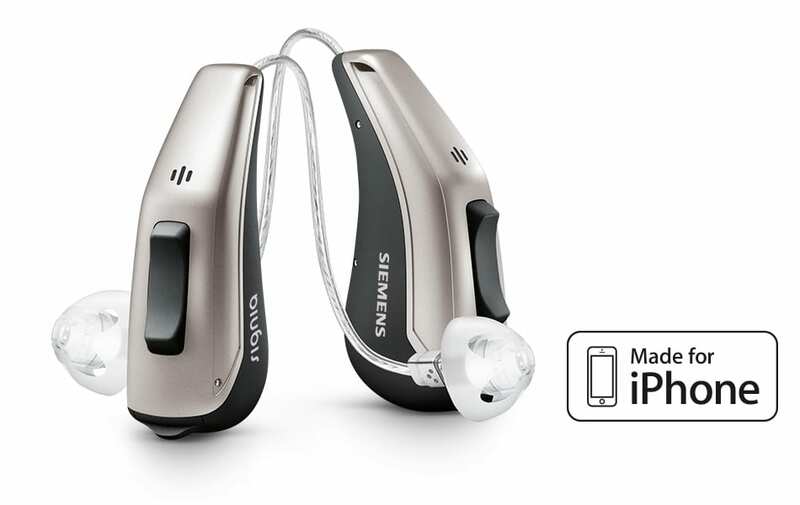 Direct stream from your iPhone to your hearing aids with no streamer needed! 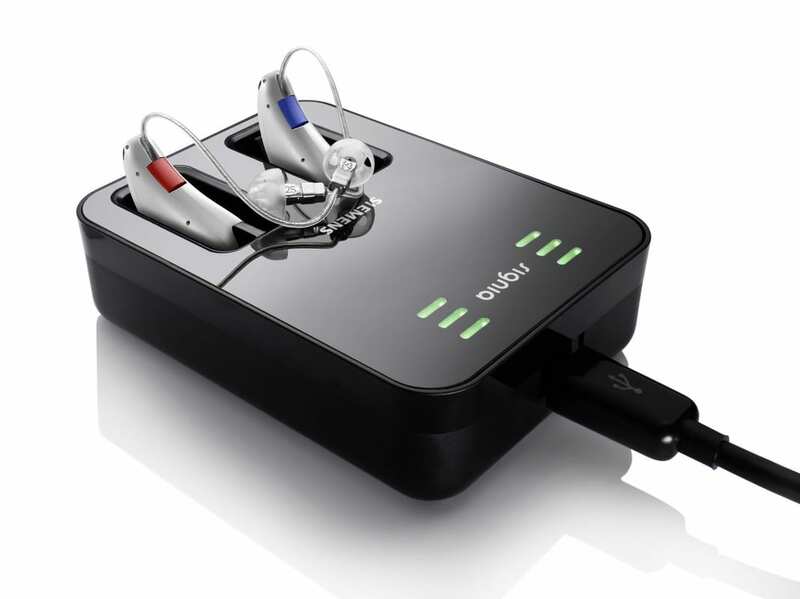 Audio from your TV can be fed directly into your hearing aids. Set the volume to a comfortable level for you and let your family set the TV where they like it!